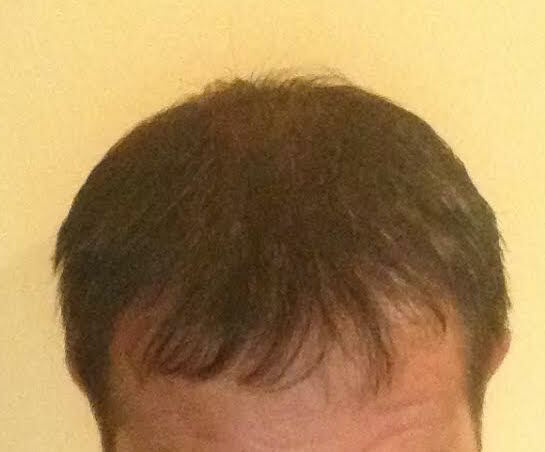 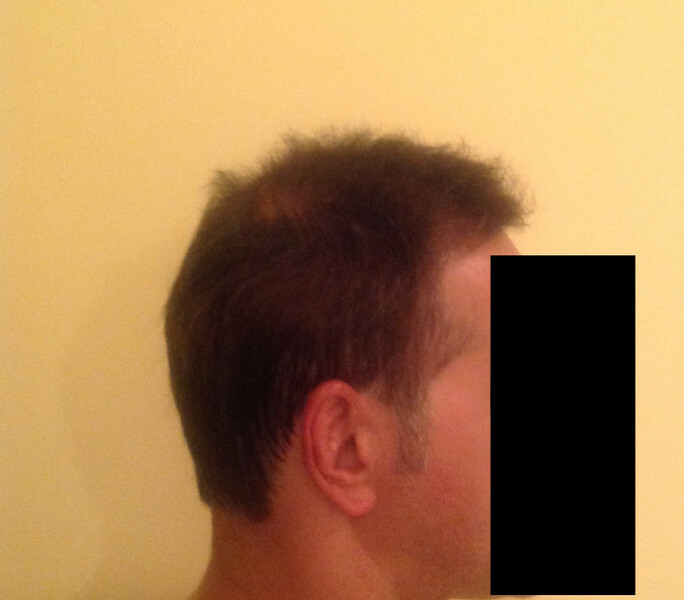 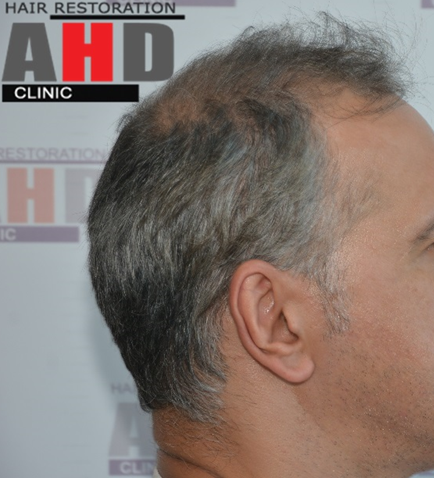 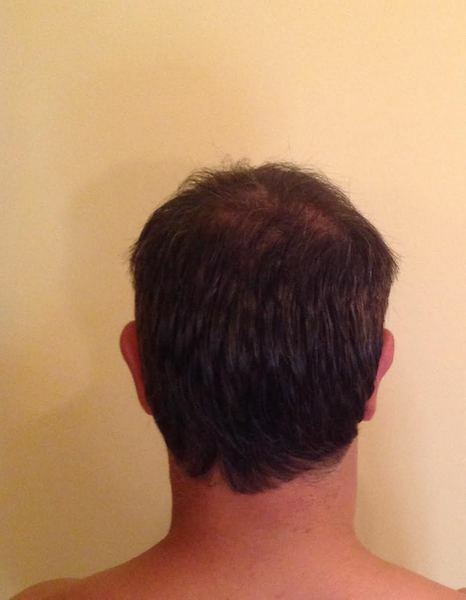 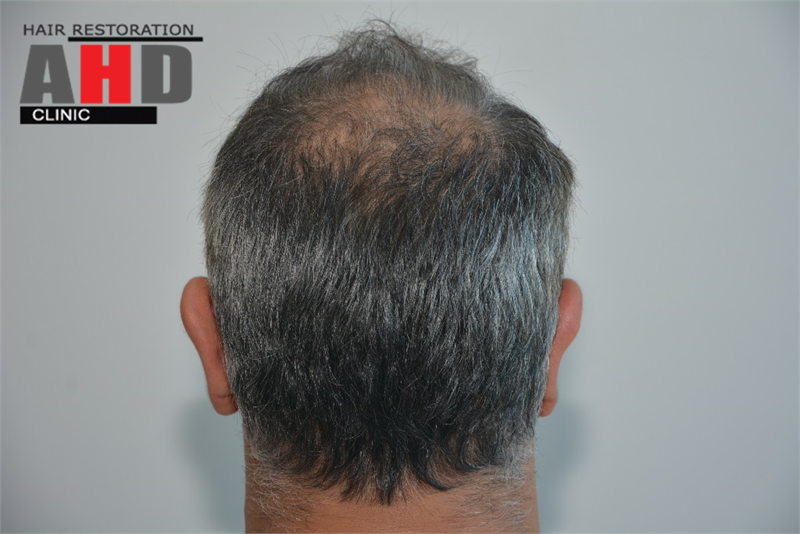 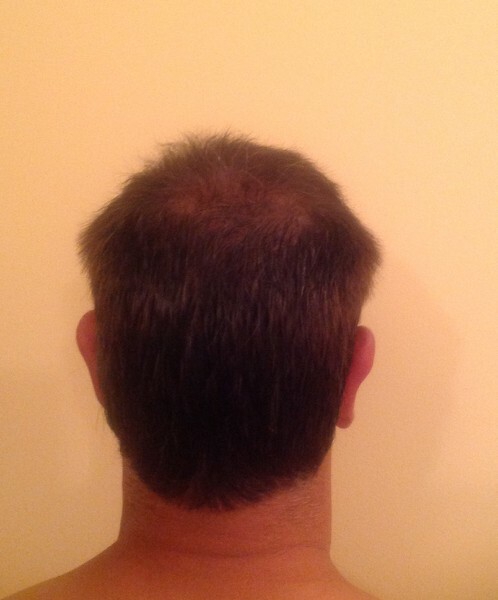 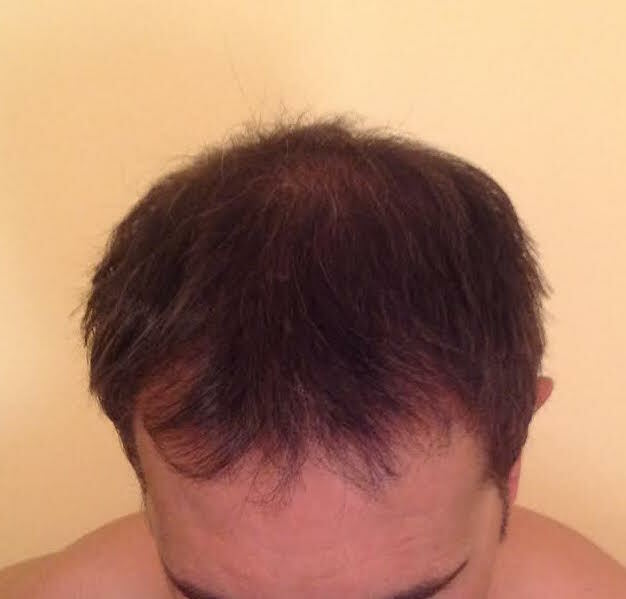 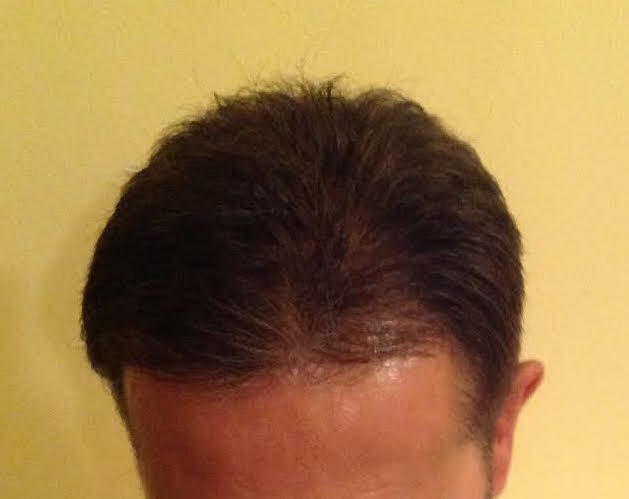 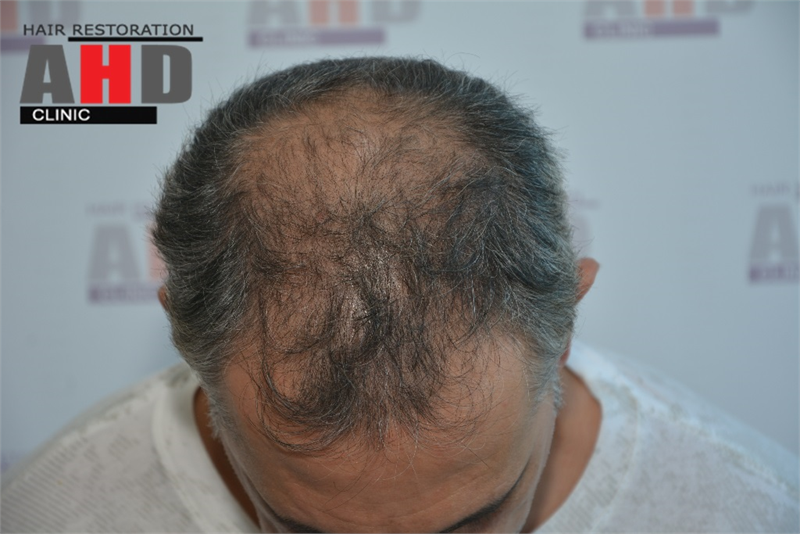 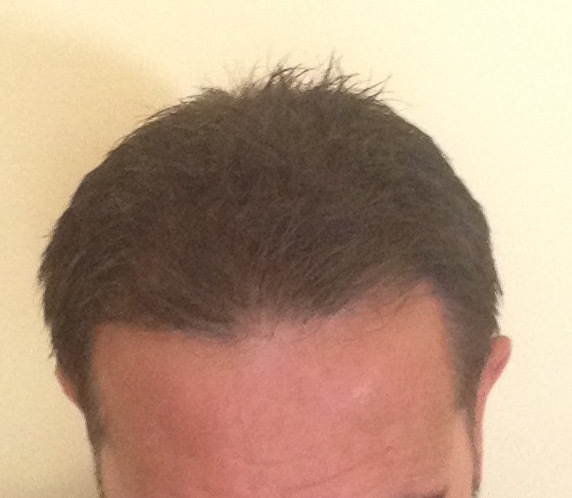 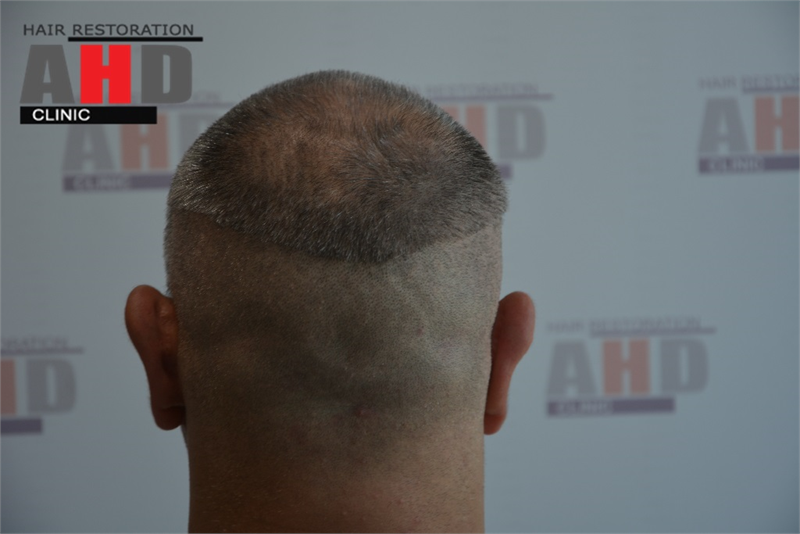 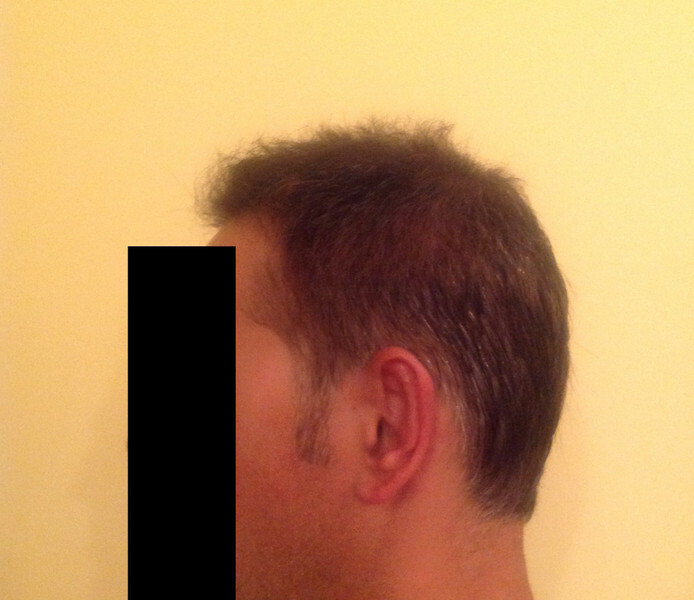 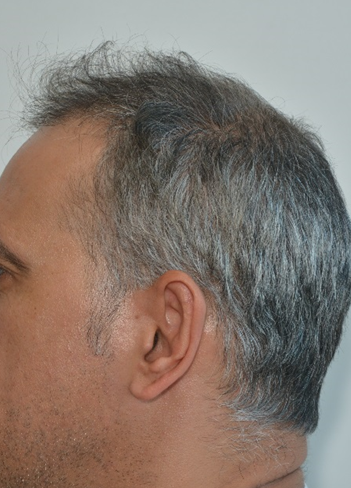 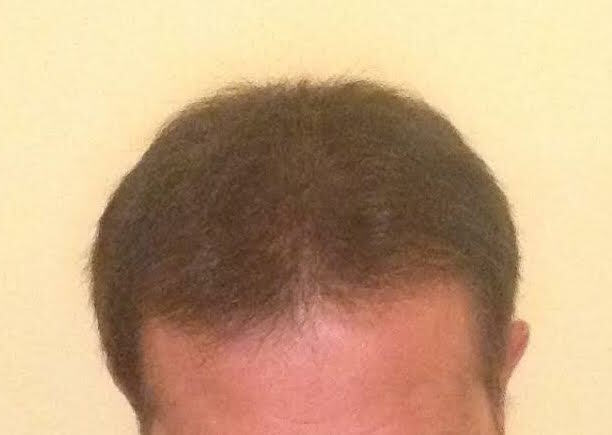 These are 3500 grafts, after 8 months results. 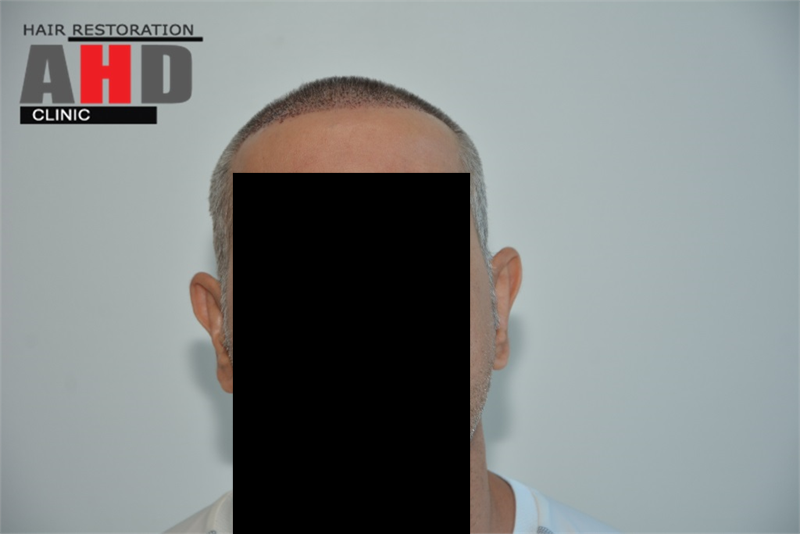 The patient told us that he colored his hair. 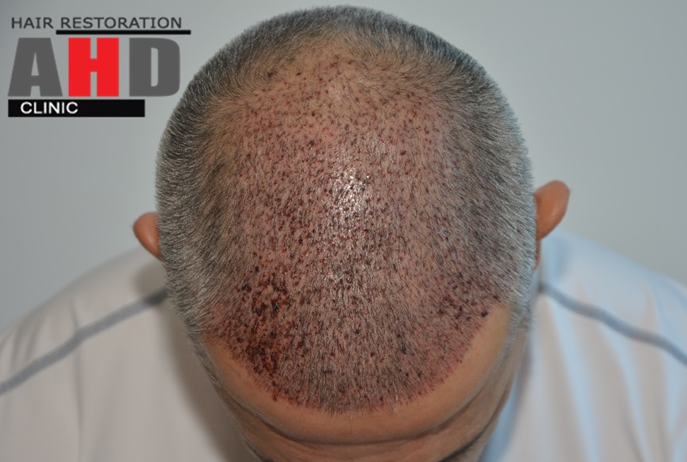 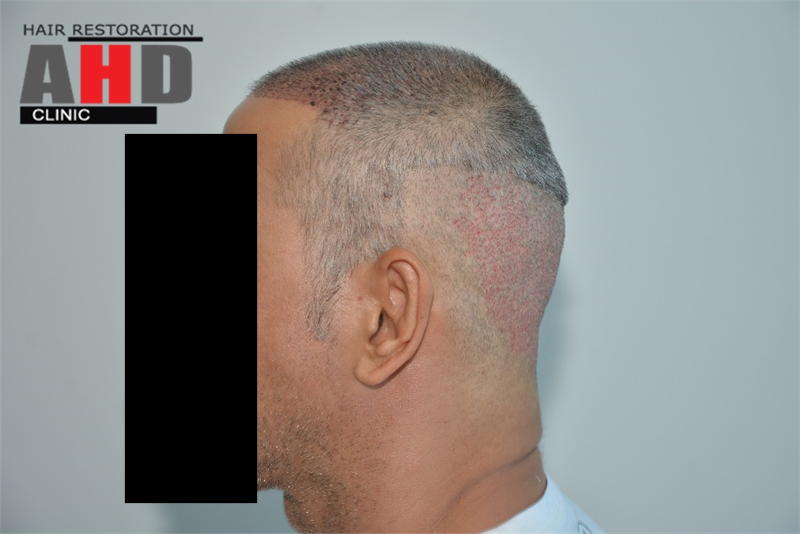 We received some of the pictures from the patient and will update this case in the following months when we receive more picture.